If your teenager shows signs of having an eating disorder, you may hope that, with the right mix of love, encouragement, and parental authority, he or she will just "snap out of it." If only it were that simple. To make matters worse, certain treatments assume you've somehow contributed to the problem and prohibit you from taking an active role. But as you watch your own teen struggle with a life-threatening illness, every fiber of your being tells you there must be some part you can play in restoring your child's health. 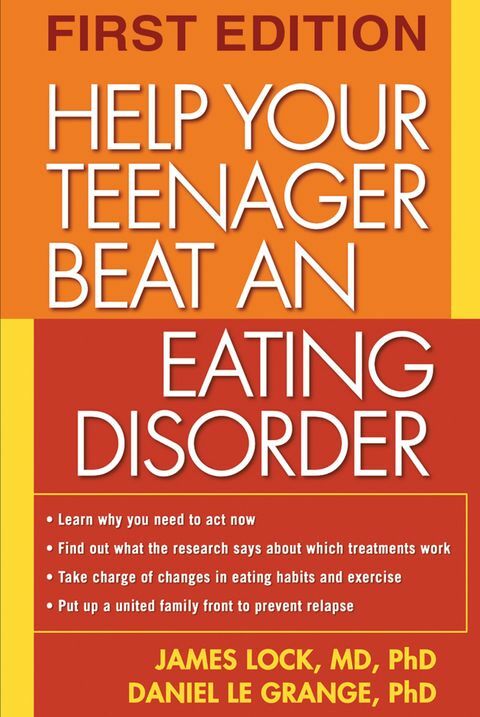 In Help Your Teenager Beat an Eating Disorder, James Lock and Daniel Le Grange—two of the nation's top experts on the treatment of eating disorders—present compelling evidence that your involvement as a parent is critical. In fact, it may be the key to conquering your child's illness. For parents of a child with an eating disorder, the most crucial question is "What do we do now?" 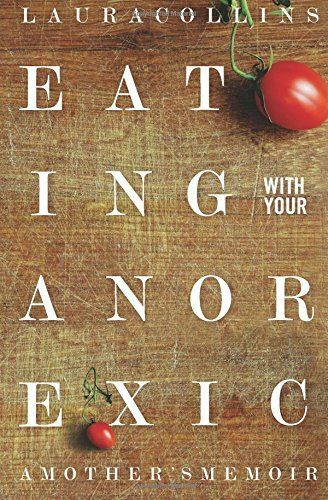 In this poignant, informative book, Laura Collins shares how she and her husband discovered the answer for themselves—and most significantly, for their anorexic fourteen-year-old daughter. It is a chronicle of how they applied a home-based treatment method known as the Maudsley approach, a nontraditional but highly effective way to treat a disease that is well known but largely misunderstood. By questioning the healthcare orthodoxy and learning about their daughter's disease, the Collinses helped her recover. This inspiring book tells you how they succeeded and offers a new approach to dealing with this deadly illness. 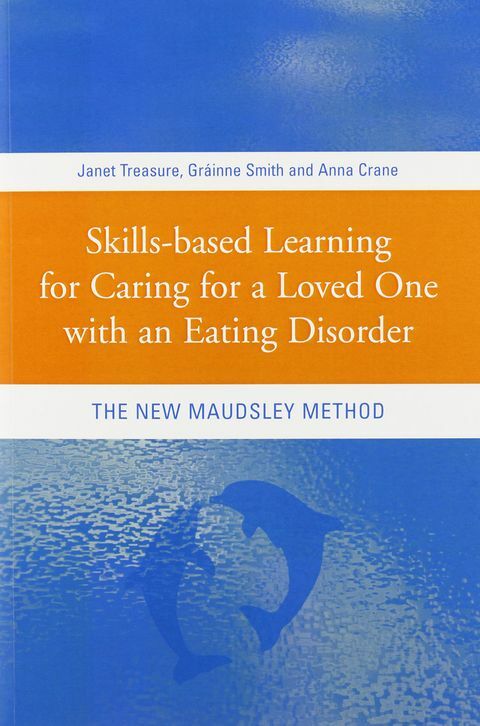 Skills-based Learning for Caring for a Loved One with an Eating Disorder equips carers with the skills and knowledge needed to support and encourage those suffering from an eating disorder, and to help them to break free from the traps that prevent recovery. This book is essential reading for both professionals and families involved in the care and support of anyone with an eating disorder. It will enable the reader to use the skills, information, and insight gained to help change eating disorder symptoms.